Ceiling Draping will turn a large empty room into a soft intimate space. It’s a great way to transform an ordinary environment from basic to breathtaking. 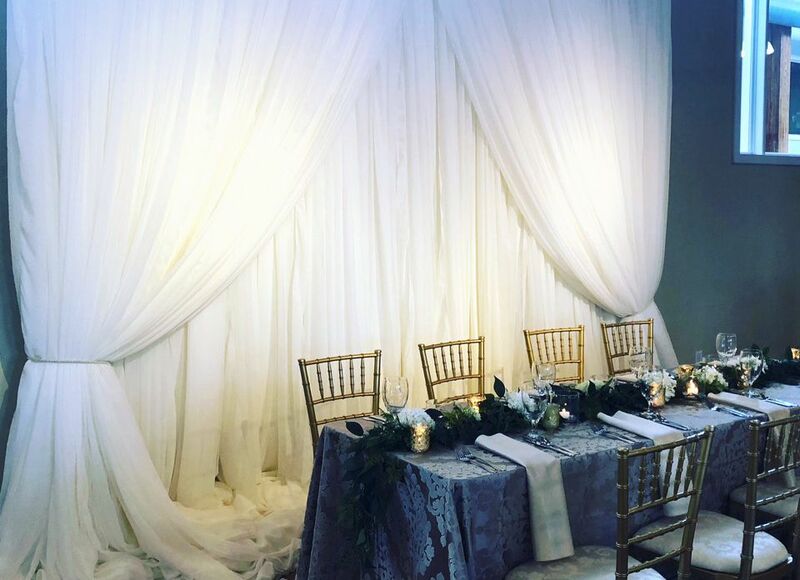 Full room draping can alter the size and shape of any space as well as change the overall dynamics that produces a more intimate ambiance. 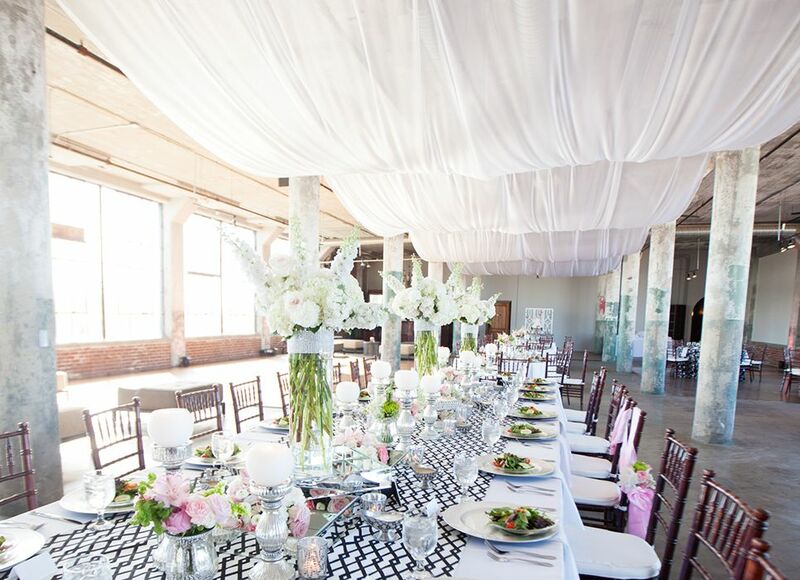 Backdrops are the focal point of the event space. 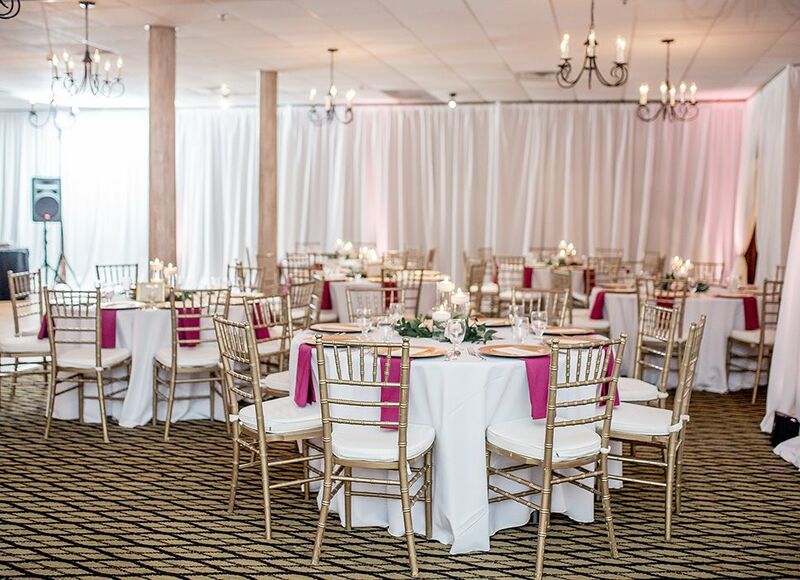 We always think the fuller the drapes, the better the look. (Why Skimp out right?!). So for a fuller appearance, a larger quantity of fabric is used compared to that of room draping. Contact us today to learn more. We would love to hear about your event and share your vision.